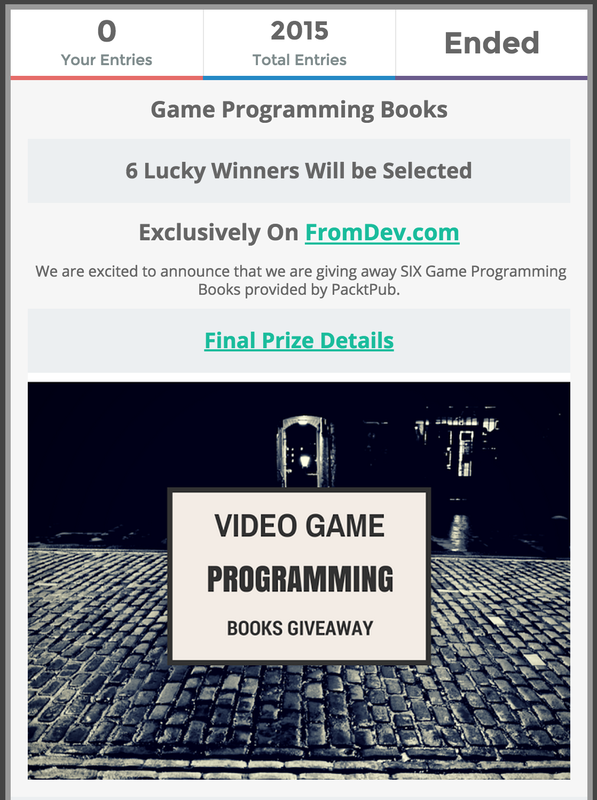 We are excited to announce that we are giving away five game development books. This giveaway is sponsored by our partner PacktPub. We will be selecting 6 lucky winners at the end of this Giveaway. Packt Publishing, Founded in 2004 in Birmingham, UK specializes in software learning and have published thousands of books and videos to learn software. 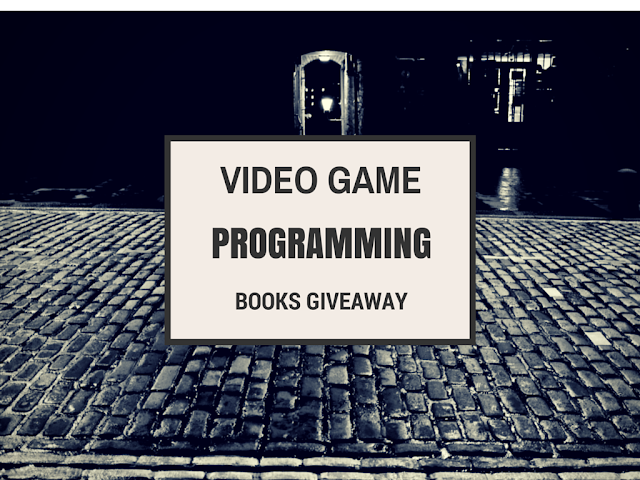 This giveaway is focused on game programming books that are useful to video game developers. Learn C++ programming with a fun, real-world application that allows creating your own games! The book starts with basics of C++, from installing a code editor to write small, self-contained C++programs, without overwhelming readers with too much code at the beginning. More advanced C++ concepts are introduced later to explore the functionality the UE4 engine has to offer. Create your own world, and then program in some seriously fun gameplay. If you want to be a top programmer and visualize programming concepts, you should read Learning C++ by Creating Games with UE4. Unity 2D Game Development Cookbook is a powerful and easy to pick up guide to create games with Unity. The book covers every aspect of game development in Unity, including 2D games, offering over 50 recipes that are easy to understand and to implement. Readers will be able to build up an actual game scene with cameras, lights, and the logic to control the game flow. Also, import and configure music and sound effects to be added to their games. By the end of this book, readers will be near "experts" when dealing with Unity. Cocos2d Game Development Blueprints will enable readers develop their skills in designing and developing iOS games across several genres. Whether you are a passionate gamer or are just curious about game development, this is the best book to learn Cocos2d. This book guides the reader in developing 7 different types of games such as- Beat all Your Enemies Up, Snooker, Jump and Run to name a few. This book is perfect for those looking to get into Cocos2D game development on IOS and Android devices. Focusing on the multiplatform nature of Cocos2D, this fast, fun, and helpful guide provides with the finest practices and sharpest techniques to turn ideas into reality. The book will help readers to quickly get started with Cocos2D and guide through the process of creating a game, giving the essential skills and knowledge required to do so. Readers will be comfortable to work in an Apple environment and develop full games utilizing Cocos2D. By end of the book, you will have a solid foundation of Cocos2D Game Development. Learn to create robust and engaging cross-platform HTML5 games using Cocos2D-JS. Each chapter in this book will guide readers through the creation of different games, each packed with new and exciting features. Readers will also discover the basics behind each game genre, from endless runners to puzzles, and from physics games to match games. Whether you are new to game development or an experienced developer, you will be amazed by how easy it is to create HTML5 cross-platform games with Cocos2d-JS. This is a great book for beginners to learn game programming theory with examples. Learning Unreal® Engine iOS Game Development is a step-by-step tutorial to build optimized iOS games. From game creation to game submission, this book covers everything about the iOS pipeline. Readers will discover how to build an engaging Unreal iOS game and how to enhance game performance using the tools and functionalities the Engine provides. Also, purchasing, installing, and building game elements for different game types, picked from the chart of the latest trending games. 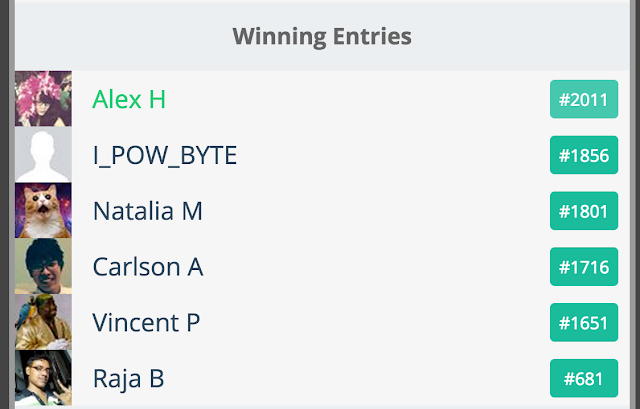 By the end of the book, you will be able to add social and monetization functionalities to your game and submit it for review to the app store! Game developers as well as beginners in the gaming industry who are looking to make iOS games efficiently at a low cost, this book is ideal for you.